On 31 July, the Prime Minister requested the Murray-Darling Basin Authority (MDBA) to consider conducting a nation-wide compliance review (https://www.mdba.gov.au/media/mr/basin-wide-compliance-review). This is a response to allegations of illegal diversion of water in New South Wales (NSW) and official impropriety. At the same time, there are at least five other reviews or possible investigations that have begun or are being considered which relate to management of the basin including the involvement of the Commonwealth Auditor-General and the Independent Commission Against Corruption (ICAC). In today’s article, we untangle these different reviews and potential investigations, describing their objectives and how they relate to each other. 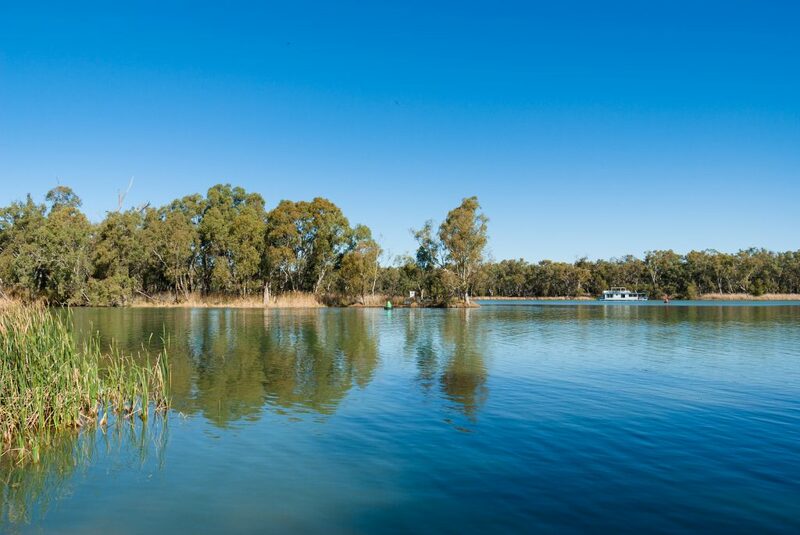 The Murray-Darling basin is an agricultural area spanning NSW, Victoria, Queensland, South Australia and the Australian Capital Territory (ACT), capturing a massive river system, the most significant rivers in that system being the Murray and the Darling. According to the Australian Constitution the management of water is a matter for states and territories. In order to manage this resource in an environmentally sustainable way, a ‘Basin Plan’ was agreed to by the states and ACT in 2012. Compliance with that plan is managed by the MDBA. On 24 July, on ABC’s Four Corners, serious allegations were raised regarding compliance with the plan, including that changes to river rules by the NSW Government, resulted in water purchased by the Commonwealth Environmental Water Holder (CEWH) being pumped into private water channels. The CEWH manages water on behalf of the federal government, acquired through national water reforms, including the Basin Plan. This proposed national review would be wide-ranging and would consider the legislative, policy and practical implementation of compliance and enforcement across the basin. The review would look at the effectiveness of existing rules and laws, measurement and monitoring, and governance. The MDBA would work with independent experts in conducting the review. Note, that the scope of the review will need to be agreed to by state and territory ministers. The Australian National Audit Office (ANAO) is already carrying out an audit of the monitoring and payment arrangements under National Partnership Agreements . This is due in Autumn 2018. The Auditor-General has now extended the scope of the audit outlined above to include how the Department of Agriculture and Water Resources is monitoring the performance of NSW under the National Partnership Agreement on Implementing Water Reform. The Auditory-General is considering releasing a report on the outcome of this audit later this year. The NSW Government has commissioned an independent review led by Mr Ken Matthews AO, former foundation chair and chief executive of the National Water Commission. The review will cover “all allegations raised in the broadcast that involve the responsibilities of the Department of Primary Industries-Water and any of its employees”. This review will also be able to make any additional recommendations that may arise from the investigation, including deficiencies relating to compliance and enforcement of water laws. An interim report is due by the 31 August 2017. The allegations have been referred to ICAC which investigates corrupt behaviour of public officials. After an initial assessment, it will be up to ICAC to launch an investigation if it wishes. If it uncovers behaviour that it considers to be illegal or criminal, ICAC will pass on that information for possible legal action or prosecution.